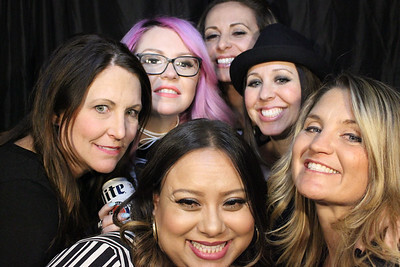 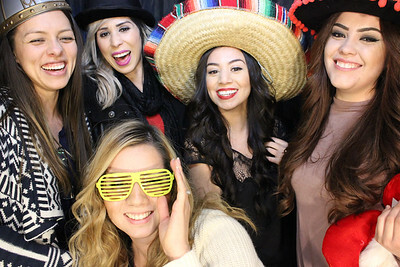 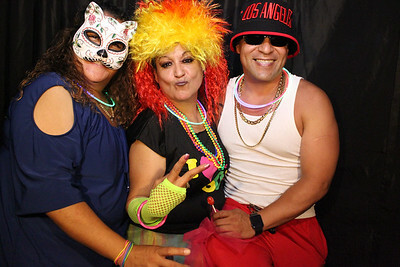 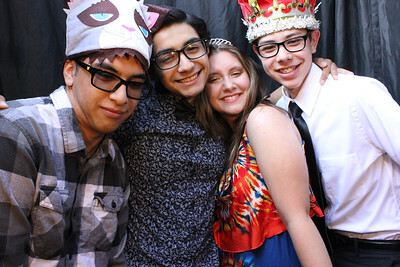 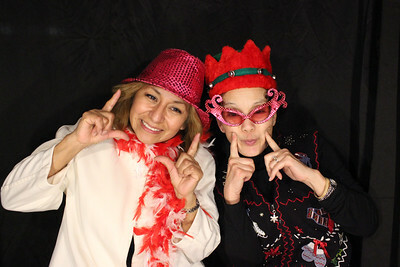 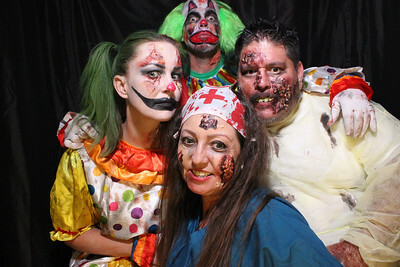 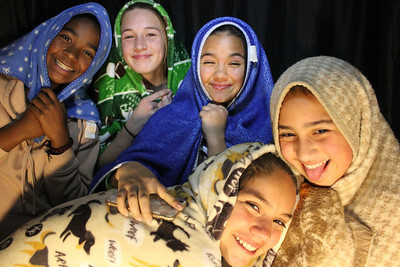 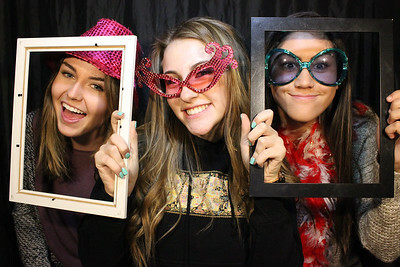 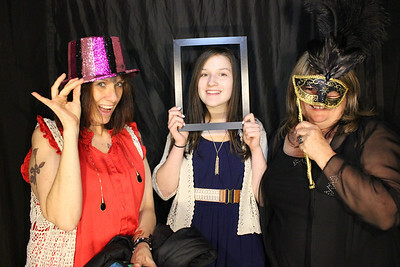 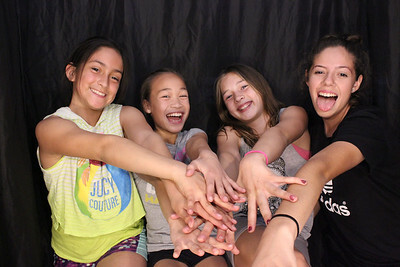 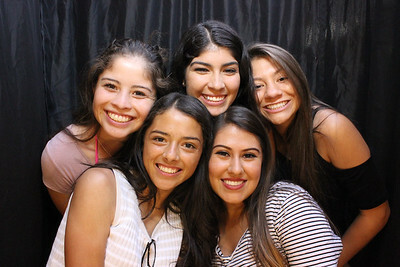 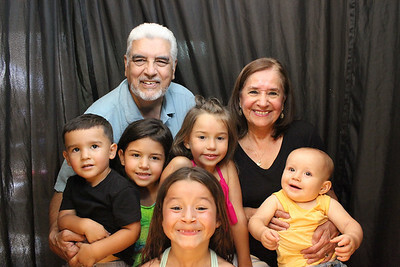 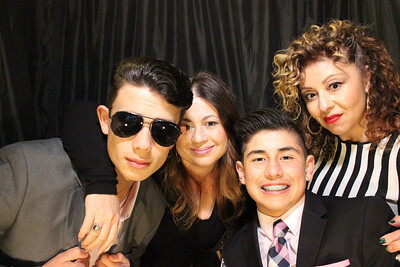 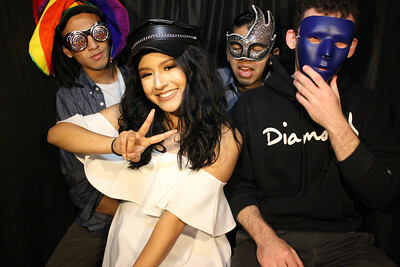 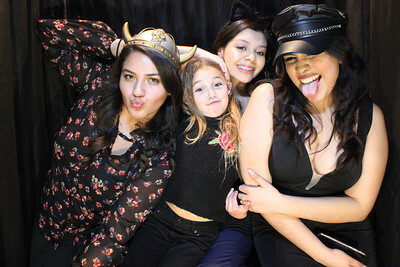 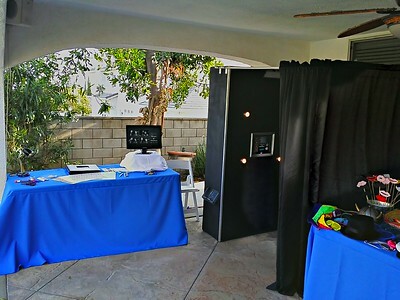 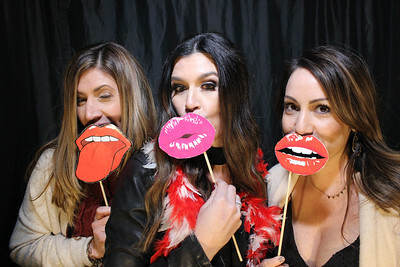 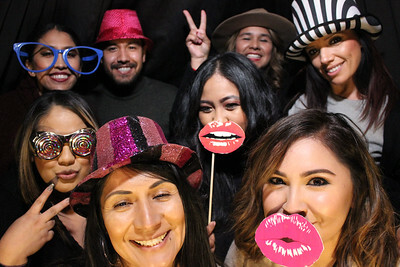 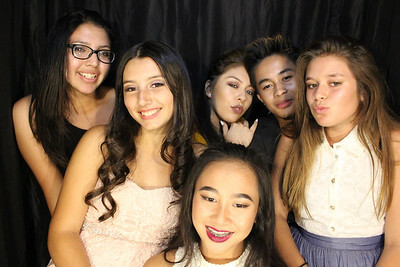 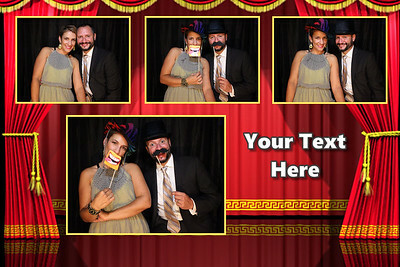 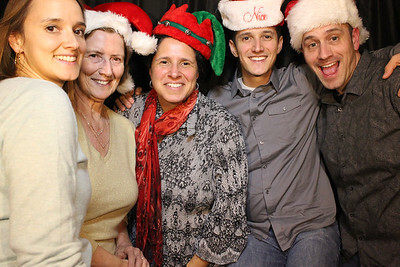 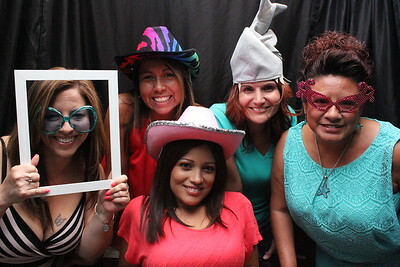 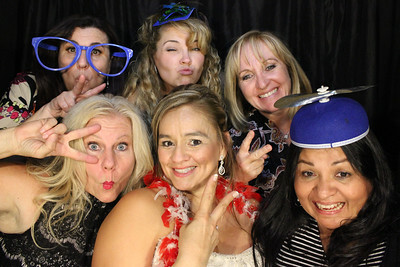 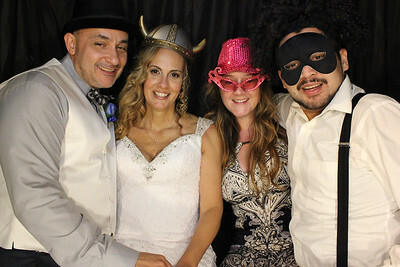 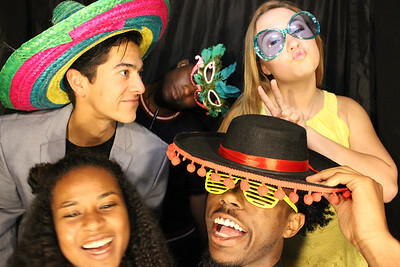 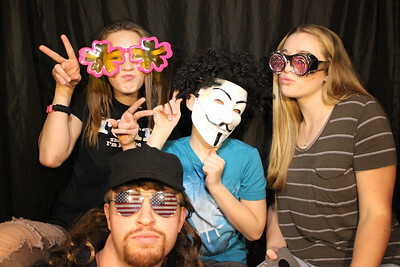 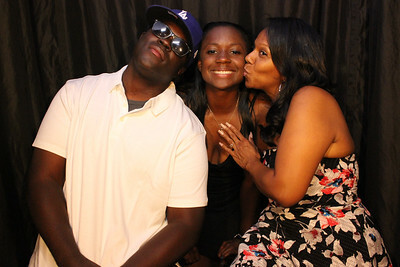 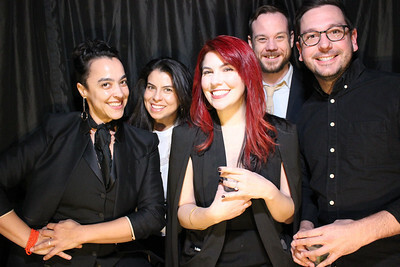 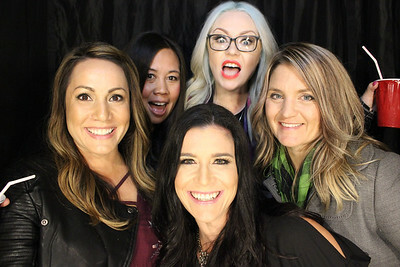 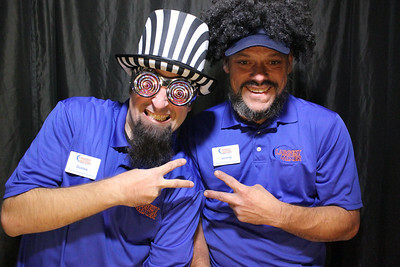 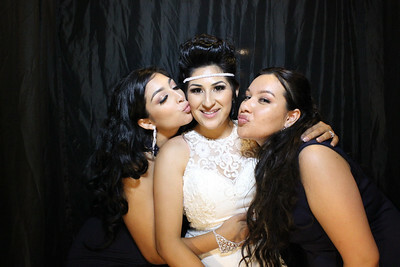 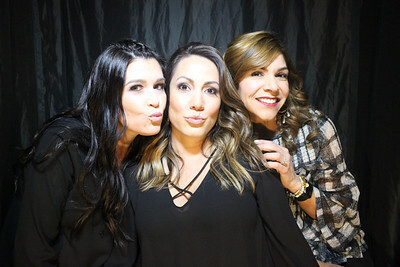 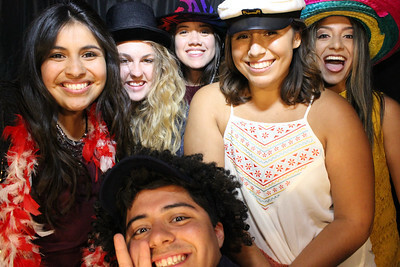 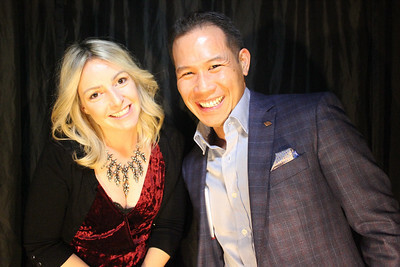 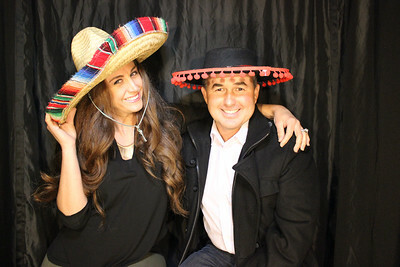 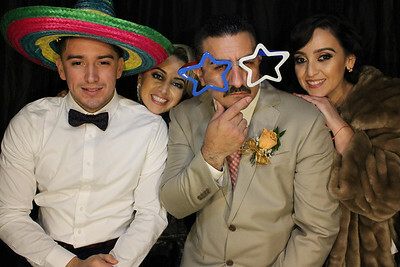 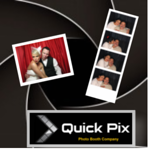 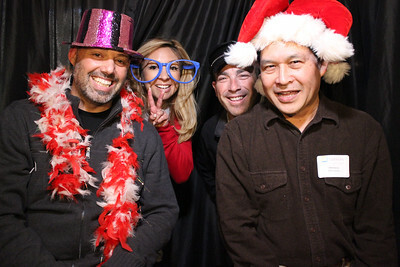 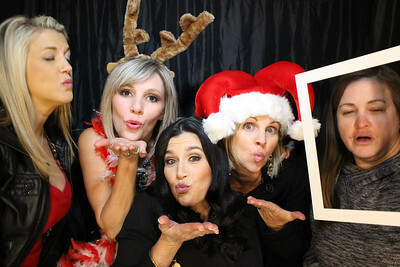 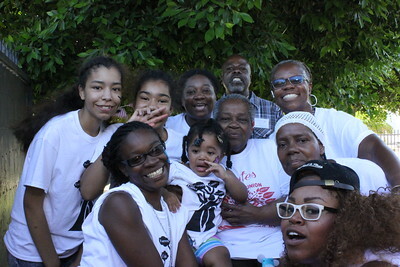 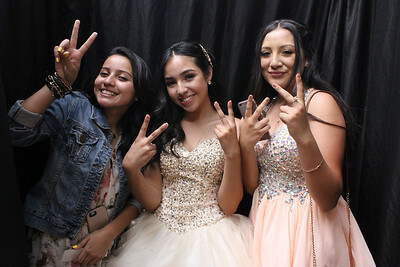 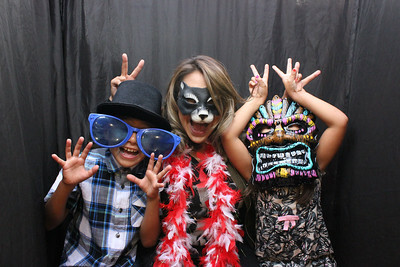 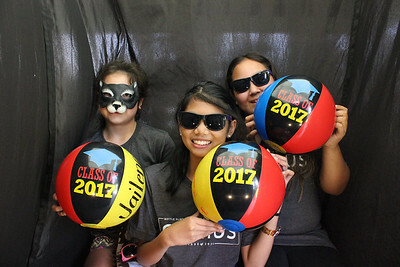 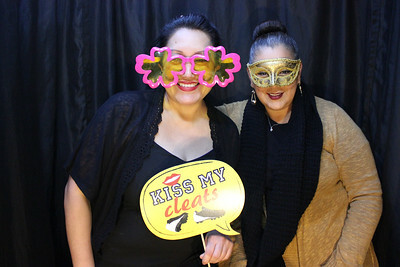 The Premier Photo Booth Rental Company serving Los Angeles, The Inland Empire, and Orange County. 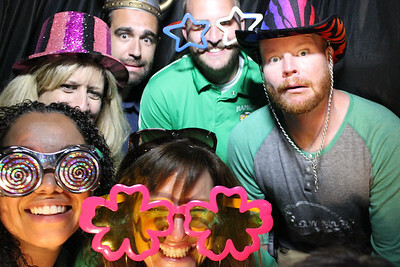 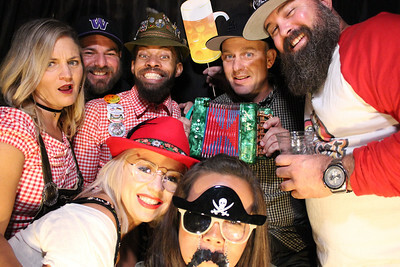 Helping you create an event that's sure to create long lasting memories & a ton of fun! 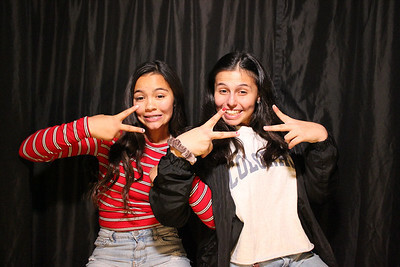 2017-2-19 - Eileen Turned 15!